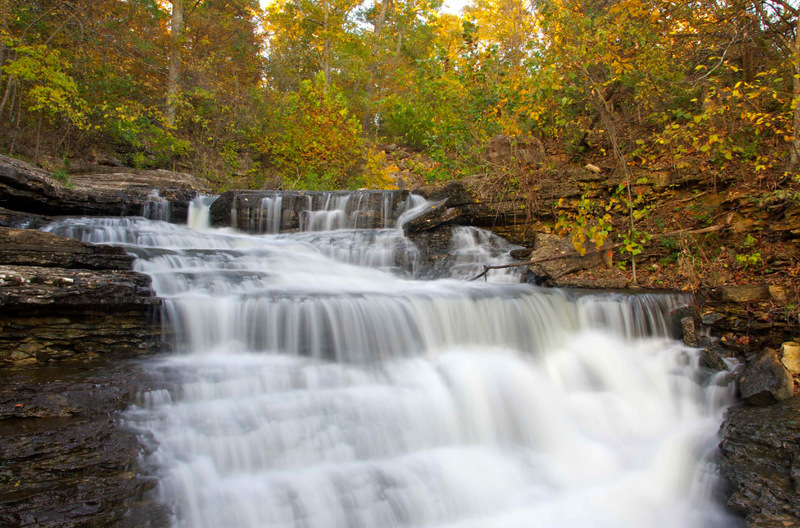 Tour the IBK Hiking Trails - Innsbrook Properties, Inc.
From babbling creeks, secret swimming holes, whimsical waterfalls and woodland animals, Innsbrook’s numerous hiking trails are some of the best in the area. The trails vary in length, required exuberance, scenery and elevation – meaning there is something for everyone to see and explore! 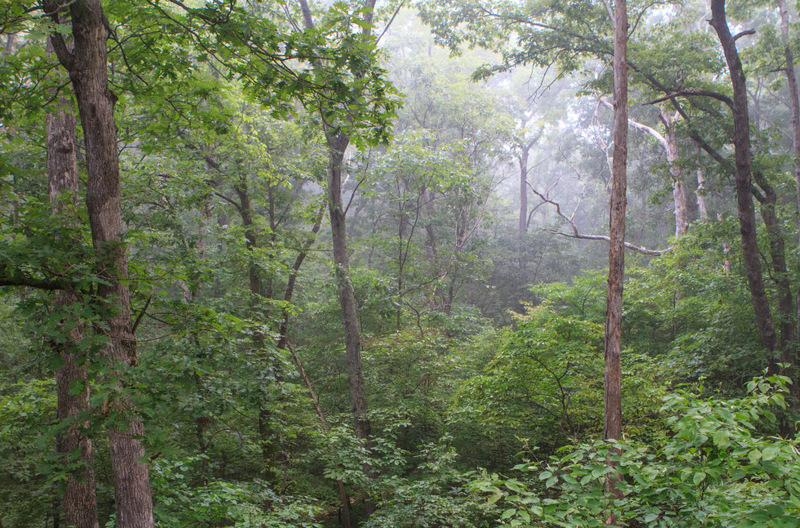 Innsbrook boasts a lush landscape with all-season beauty. If you’ve hiked a trail once and think you’ve seen it all – think again! Our trails offer something different in spring, summer, fall and winter – and something different in the morning, afternoon and evening! You’re almost guaranteed to have a new exciting experience or sighting every time your boots hit the trail. With our trail maps and downloadable Hiking Trail Pocket Guide, more people than ever are venturing out to explore the woods, fields and streams. If it’s adventure you seek, don’t let another season slip by without exploring the outdoors along one of our hiking trails. 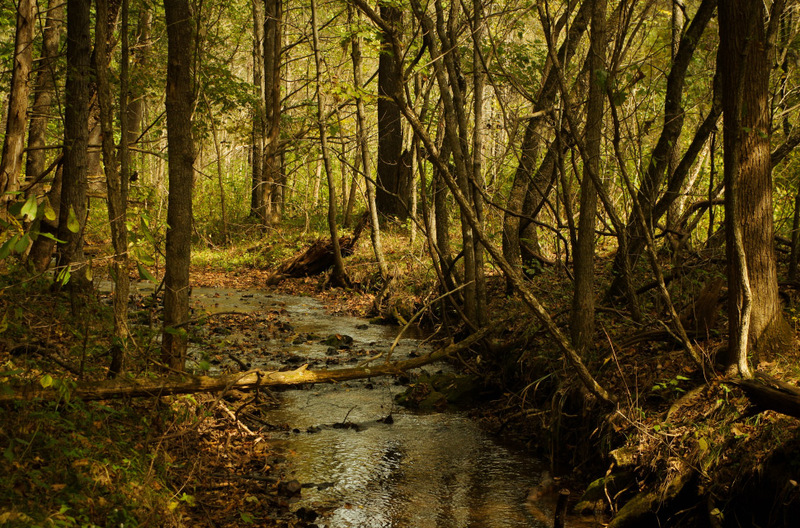 The Meadows Trail is wonderful for exploring the diverse flora and fauna of Innsbrook along its 1.51.-mile path. It takes approximately one hour to walk this trail at a leisurely, explorative pace. The Meadows Trail follows Charrette Creek and winds in and around open fields, offering scenic views. Bring your camera, because this path boasts plenty of wildlife, colorful wildflowers and beautiful scenery! Moss-covered paths pave the way for much of the Grendel Trail (on the far west side of Innsbrook) that traverses around scenic 6.5-acre Lake Grendel. The few hills on this trail are short but steep, so gear up at the bottom so you can power through to the top! Watch for the singing blue jays in the section of trail with abundant pine trees, which are these songbirds’ favorite spot to nest. You’ll also spot many shade-loving ferns growing from the forest floor and young trees reaching for the spots where the sun shines through the leafy canopy. You’ll likely hear the persistent squawks of turkey buzzards before you spot their shadows flying through the trees. Look up to see them circling near the halfway point of your journey. 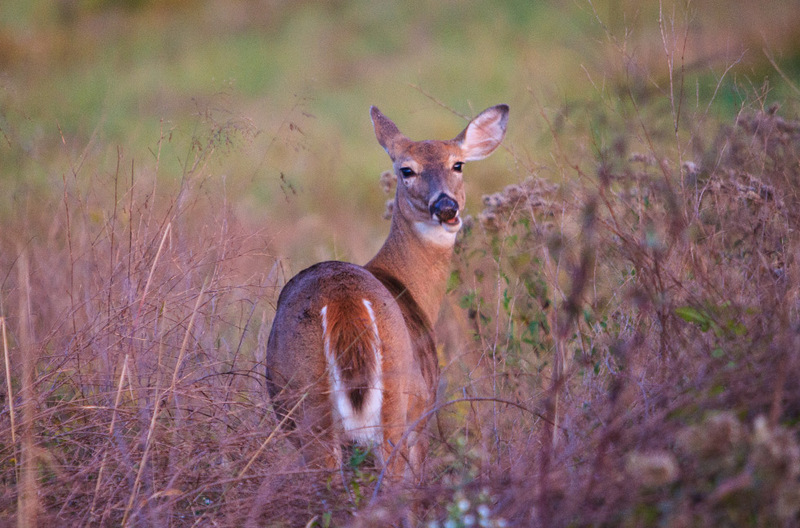 Travel the Wynnbrook Trail for a pleasant journey and discover Innsbrook’s wildflowers, trees, birds and wildlife. This trail traverses varied terrain and is best suited for recreational hikers looking for a bit of a challenge. The Wynnbrook Trail, along with all of the others, has been laid out to minimize destruction of surrounding vegetation and to prevent erosion. 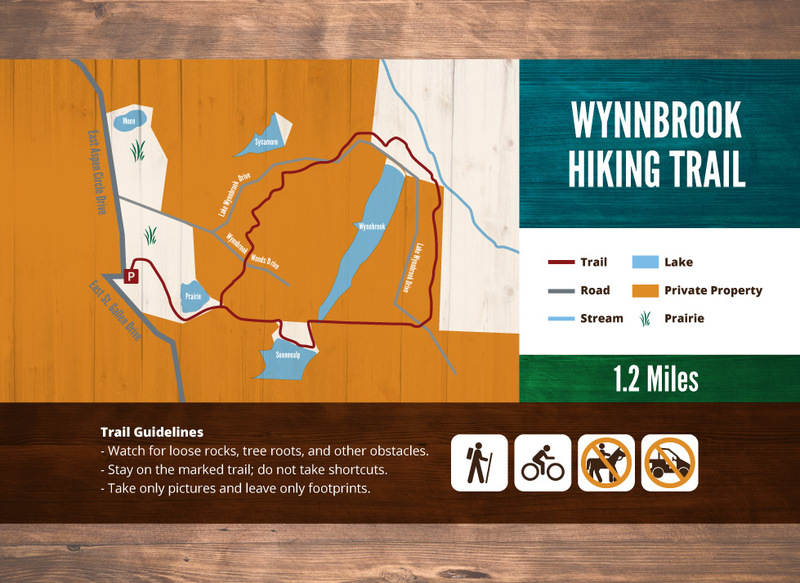 The Tyrolean Trail is a true Innsbrook gem – take this path and you may just discover your new favorite destination. At just under two miles long, the Tyrolean is a great combination of Innsbrook’s various terrains. You’ll experience shady forest canopy with wet, green undergrowth and the rustle of frogs hopping through the flora. Further along the way, you’ll walk through open prairie land speckled with purple, white and yellow wildflowers as butterflies dance through the air around you. Hikers will traverse up and down the Alpine Valley near our contemporary cottages, as well as pass by the more than century-old historic log cabin and scenic, wet-weather waterfalls. To help you on your way, we have trailhead signs and markers. The signs display the trail length, accessibility, things to look for along the way, and an easy-to-read map depicting the trail route. In addition to each trail map, we suggest that you bring along a color map of the entire Innsbrook development, which you can pick up at the Property Owner Information Office at Charrette Creek Commons or the Real Estate office. Happy hiking! And please remember to take only pictures and leave only footprints.